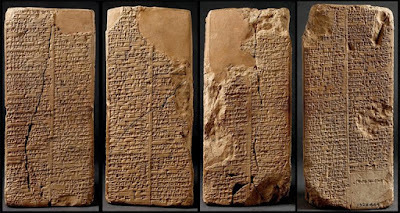 More than a dozen copies of a mysterious text referred to as the Sumerian King Lists have been uncovered over the years by archaeologists in regions as disparate as ancient Babylon, Susa, and Assyria. They are all believed to be copies of a single original manuscript which is thought to have been written during the Third Dynasty of Ur by most historians, although some believe it might have been written even earlier. The best-preserved example of this ancient text is called the Weld-Blundell Prism and is on public display in the Ashmolean Museum. 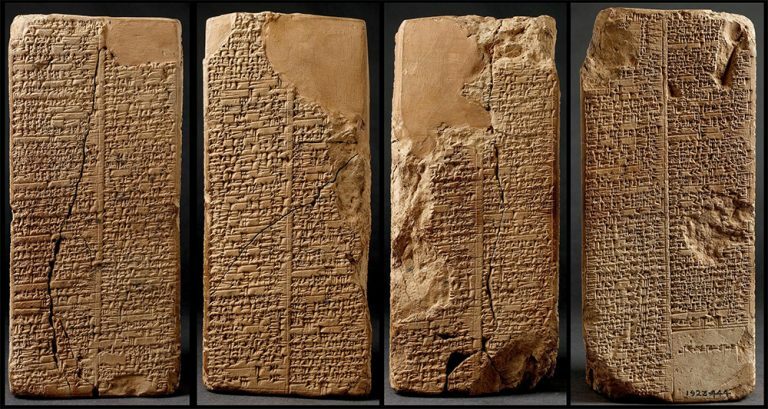 The Sumerian King Lists have baffled historians ever since they were uncovered by modern human beings. The text describes a fascinating period in history when beings referred to as gods ruled over humankind of tens of thousands of years. The manuscript makes reference to eight kings who ‘descended from heaven’ who ruled for an astonishingly long period of 241,200 years. Each of these deified kings met their end during the Great Flood which devastated the population of the world. After the flood, the text claims that another ‘kingship was lowered from heaven’ and that these beings took up control of the people of Earth once again. 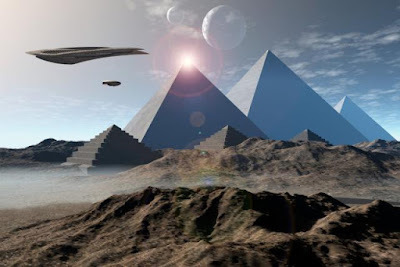 For a long time, it has been believed that the stories of these incredibly long-lived kings, their eventual demise, and their replacement were simply the mythology of the ancient civilization who compiled the Sumerian King List. However, some have speculated that the text might not be mythology at all. The fact that the kings are said to have descended from heaven has led a few people to suggest that they might have been of an otherworldly origin. This would mean that their incredibly long reigns over the cities might be literal rather than metaphorical as these alien beings might have had much longer lifespans than human beings. They may have even been immortal.